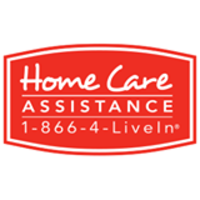 At Home Care Assistance, our goal is to provide our clients with the highest quality services. Caregivers are trained to provide holistic care that not only addresses our clients’ needs, including frailty, chronic illness, reduced mobility and cognitive deficits, but also enhances quality of life. We emphasize safety and health first, but also provide the mental, physical and social stimulation that promotes happiness and optimal wellbeing through our Balanced Care Method™ and Cognitive Therapeutics Method™. 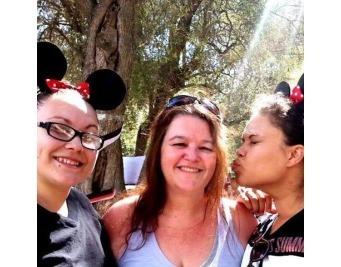 HOME CARE ASSISTANCE needs reviews.